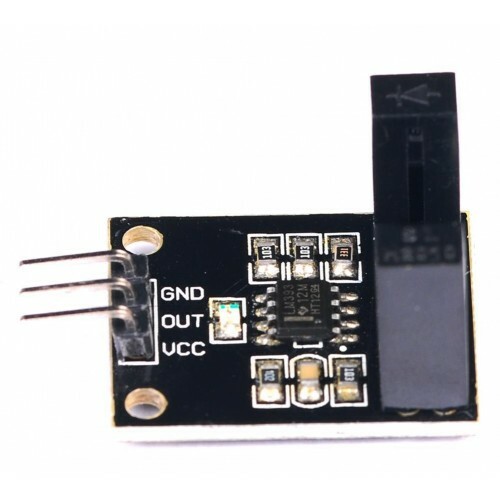 This is a IR based wide-gap sensor Module based on WYC-H2010 Sensor. 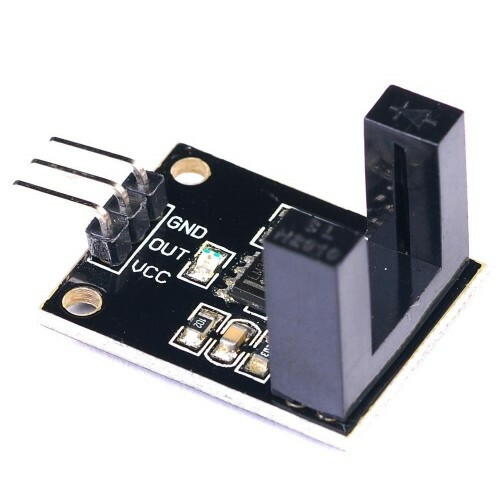 This Wide IR Sensor Module is basically a photo-interrupter consisting of a IR Transmitter on one side and a IR receiver on the other side. The distance between the transmitter and the receiver is 10 mm. 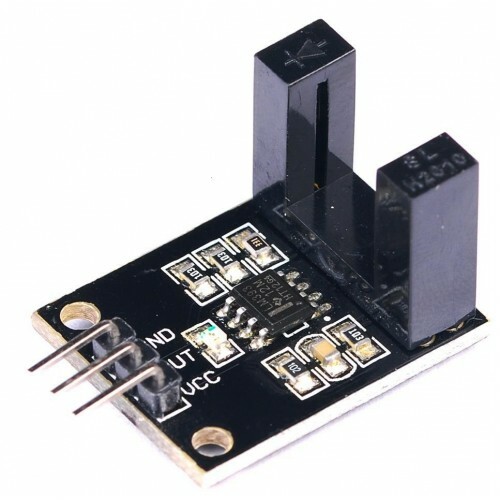 The module can be used with a microcontroller, Arduino and even Raspberry Pi for motor speed detection, pulse count, position detection, pulse counting. This module can basically detect when an object passes between the transmitter and the receiver and breaks the beam. The effective output signal is of low level.